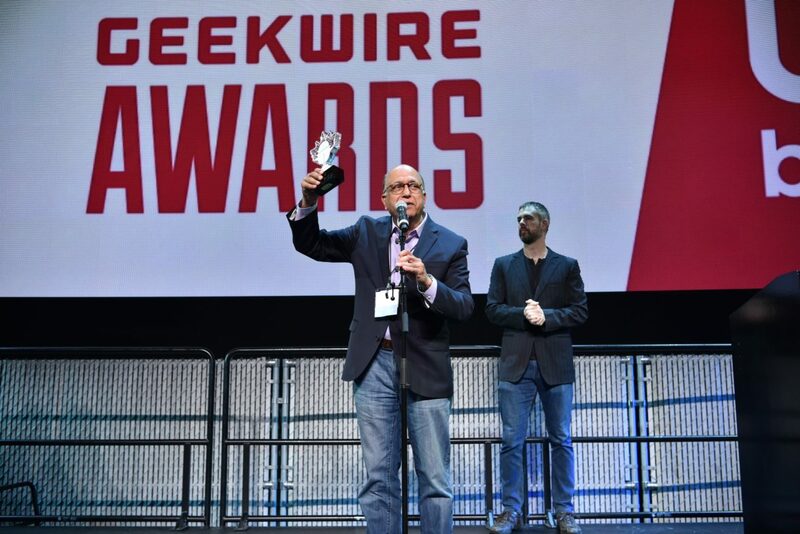 Last night the Seattle tech community descended on the Museum of Pop Culture to celebrate GeekWire's annual awards ceremony honoring the best, brightest and geekiest in the Pacific Northwest. We are so honored that our CEO Arif Kareem took home the award for New Hire of the Year! 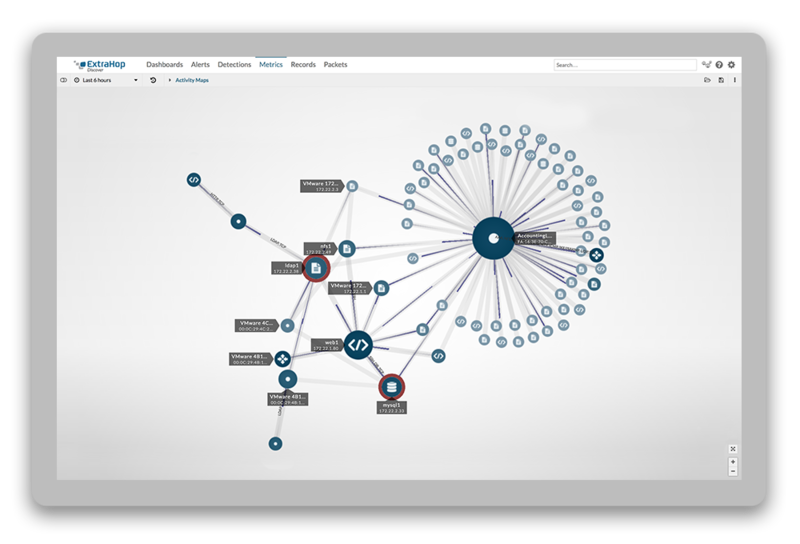 Arif joined ExtraHop last July, and under his leadership we've grown our international footprint, launched new products including our first machine learning service Addy, and continued to help customers accelerate their digital enterprise initiatives. Arif brings a vision that drives all of us: "We didn't build the ExtraHop platform to improve the status quo. We built the platform to totally disrupt it." Arif always puts the ExtraHop team first, and from all of us here at ExtraHop, we want to say congratulations Arif! We look forward to continuing to learn, build and grow together.